We pride ourselves on being experts in the commercial cleaning business, especially when it comes to cleaning medical facilities. When it comes to medical facility cleaning it is imperative to have the knowledge and equipment to rid rooms, beds, halls, and waiting rooms of any bio-hazards, viruses, and other unseen bacteria that lingers in a medical facility. Blu Cleaning customers include medical offices, urgent care facilities, large medical buildings, blood and apheresis collection facilities. 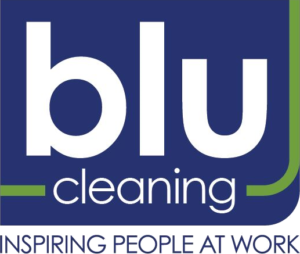 In fact about 50% of Blu Cleaning’s customers are some sort of medical facility where disinfecting properly and following proper procedures and documentation is key to both customer and patient expectations.